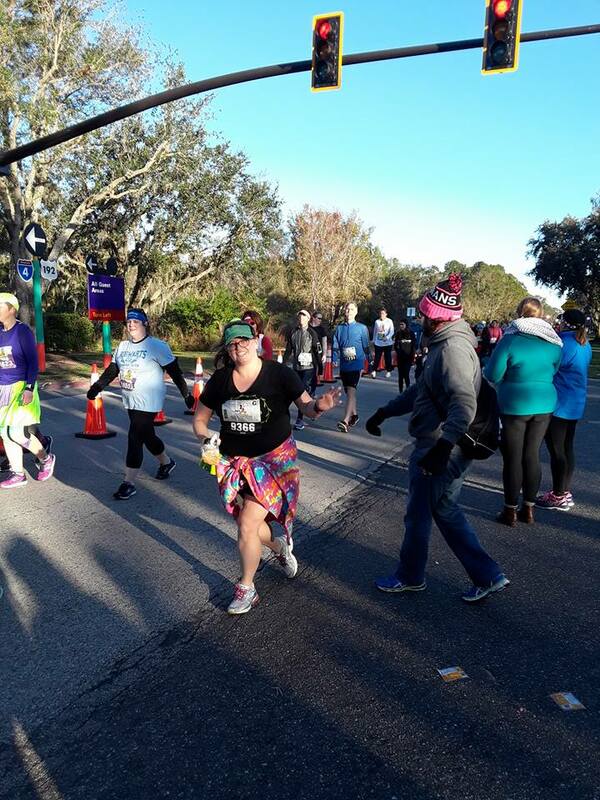 Home » Blog » Disney » Did I meet my goal at the 2018 Disney Marathon? If you’ve been on Instagram for 1/2 a second, you most likely saw too many a few photos from the 2018 Walt Disney World Marathon! Today, I’m going to share photos from all along the course. 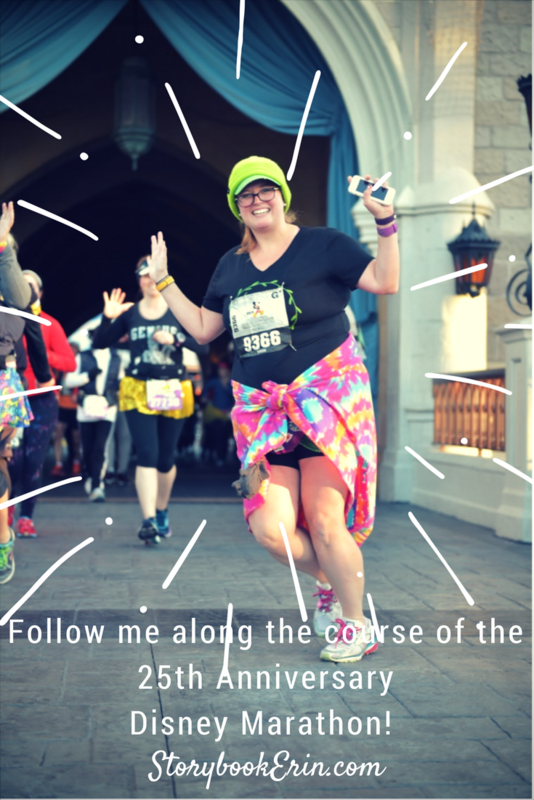 **SPOILER ALERT** I had so much fun at the WDW Marathon, and can’t wait to run it again! Bundled up at the Start! The first 5k really seemed to fly by, I started the race with my friend Stephanie and we were sticking to a run-walk interval of 30/30. Stephanie and I parted ways just after the ticket and transportation center (between mile 3 and 4) because she needed to use the bathroom. Here is where we enter into the Magic Kingdom, I wanted to run with my friend and I was doing pretty well with my timing so when I saw some short lines of characters, I decided to get some fun photos! I saw my chEAR squad at the Grand Floridian, got a hug from my husband and kept on running. I had take my sweet time through the Magic Kingdom and knew I needed to make up some time while the weather was still cool and I was feeling good. My daughters have recently been obsessed with Mary Poppins, so a photo with the Penguins was a MUST DO for me! I actually kind of enjoyed this section of the course and even had negative splits! Around mile 8 I saw my friend Stephanie, and felt relieved that she was still in this! Animal Kingdom, … I started to get emotional at this point in the race. I had been feeling SO great during the first half of the race, but now I was getting nervous. I hadn’t heard from my friend in a while, I was starting to get nervous for her sake. I didn’t want her to get swept, I didn’t want to get swept. Another hug from my husband and a tissue from my sister and I was on my way to ESPN, Wide World of Sports! It was in Animal Kingdom that I had to finally ditch my blanket. I used the restroom and just couldn’t get it tied back on me comfortably, so on trashcan just outside of the Finding Nemo Show, I left my fabulous tie dye blanket. After a clif bar and a hug, I was ready to head back out to Osceola Parkway for the long stretch to ESPN, Wide World of Sports. When I made it to ESPN, it was pretty evident that I was towards the back of the pack. I hadn’t heard from Stephanie in a LONG time, and the sun was out and the winds were up. I was a weird combination of hot, cold and just plain miserable. With views of construction, direct sun, high winds and essentially zero cheering zones, I was one hot mess. Just leaving ESPN, I found myself amidst the 7-hour pace group. The Walt Disney Marathon has a time limit and you are required to maintain a 16-minute mile, or else you are at risk of being swept. So, when I saw that Jeff Galloway Pacer holding a 7-hour sign, I latched onto the group and with everything I had in me stuck with the intervals. At one point I confirmed with another runner when we were safe from being swept because I was so scared I was going to end up on the “Parade Bus”. I didn’t take photos during this time, I was focused on sticking to the intervals and not getting swept. Finally made it into Hollywood Studios, where we were handed Halloween Candy… (Um, seriously RunDisney? Candy Corn M&M’s? – No thanks). I stuffed the Candy Corn M&M’s in my bra and grabbed plain M&M’s down a little further and tried to relax a bit since I was almost beyond all the sweeper busses! I hear from the crowd at Mile 24, I look up and see Chris searching the crowd desperate to find me. I smiled a little brighter after seeing him there and started to make my way towards the finish line. I knew he’d never make it to the finish line to see me, so I made the decision to soak everything in. I would stop for any photo I wanted, and venture off course to find a snack to eat at the finish line. I worked hard for this moment, and I wanted to enjoy it! 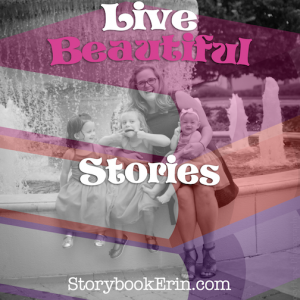 I promised my husband, NO more Full Marathons until after all our girls start school. Therefore, I’m going to focus on improving my time on the 10K, and Half Marathon before taking another 26.2-mile journey. Thank you so much for all the love and support during this journey. I am truly grateful for the opportunity and ability to participate and complete the 2018 Walt Disney Marathon! Finally, thank you to my number one fan, the man who sacrificed so many Saturday mornings of sleeping to watch our girls so I could complete my training runs. I wouldn’t have made it to the finish line without the many people who took a turn watching the girls so I could run. 3 things that surprised me after losing 90 pounds. Disney Princess Half Marathon Outfit Reveal! Previous post Camping with Toddlers, Mistakes made and Lessons Learned!